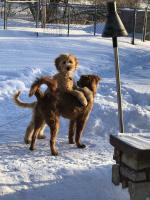 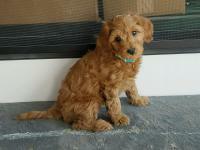 F1 Goldendoodles are a cross between a Golden Retriever or (Labrador Retriever) and a Poodle. 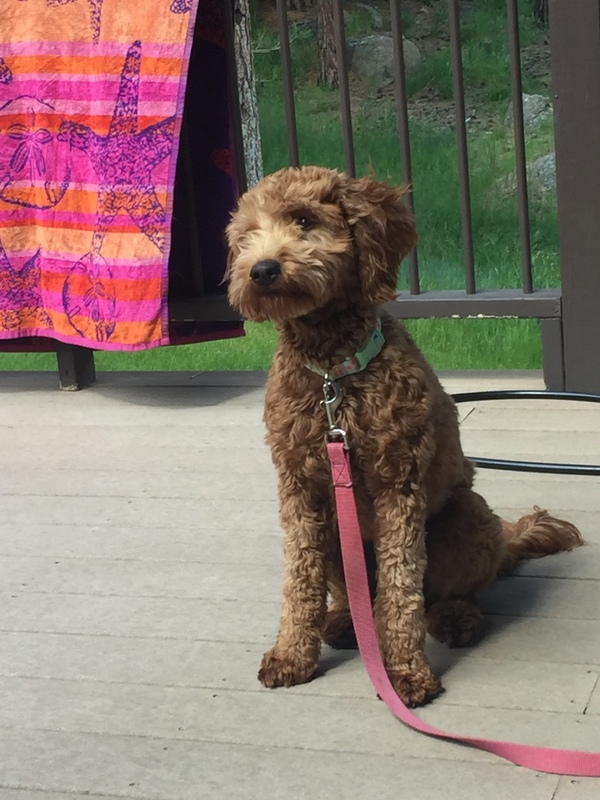 F1B Goldendoodles are a cross between a Goldendoodle and a Poodle. 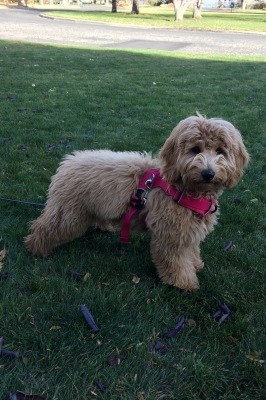 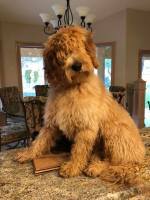 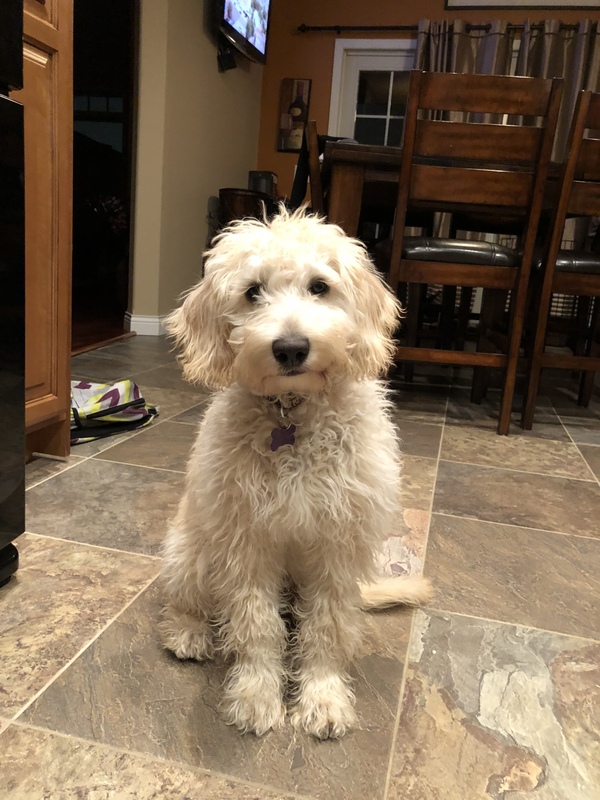 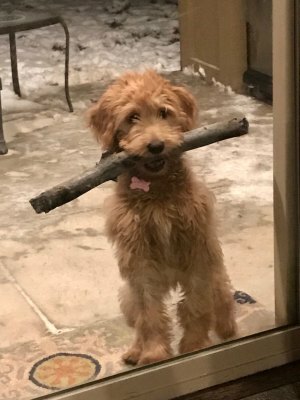 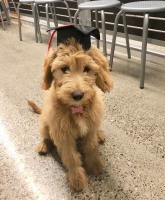 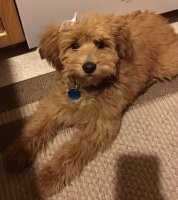 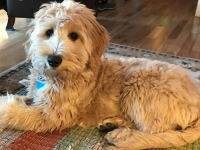 F2 Goldendoodles are a cross between an F1 Goldendoodle and an F1 Goldendoodle.